John has been with EHC since 1988; first as an air monitoring technician and has advanced to become President and Partner in the firm. His education in architectural design and numerous environmental certifications have given John the understanding and expertise to maintain the level of service we require of ourselves. John is considered an expert in the field of asbestos, lead, and mold (as it pertains to the built environment). John has designed many large scale abatement and remediation projects for both our Consulting and Abatement divisions. John currently holds the following certifications/ training certificates: Project Designer, Asbestos Management Planner, Asbestos Building Inspector, Asbestos Supervisor, Lead Supervisor, Lead Risk Assessor, Lead Inspector, RRP, NIOSH 582, OSHA 10, Environmental Auditor, Certified Indoor Environmentalist, CPR, AED, First Aid, Fork Lift, Scissor Lift, and Boom Lift training. Ted is currently Vice President and Partner of EHC Associates and has been with the firm since 1998. He attended Penn State University and has logged countless hours of environmental related training. 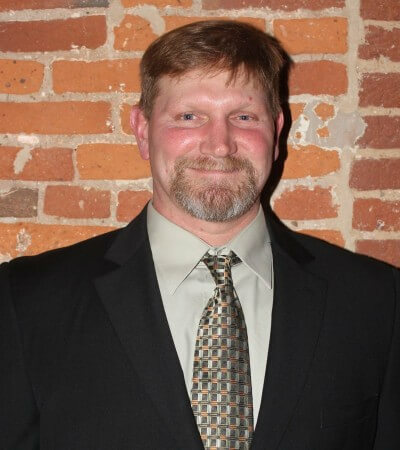 Ted began his career at EHC as an air sampling technician during college summer breaks and was quickly promoted to management and soon after took over as a Partner in 2005. Outside of work, Ted is an active volunteer Firefighter, a member of the Lancaster County HAZMAT Team, he also serves on the Boards of the American Heart Association, The Luken’s Veterans Guild and The Witmer Fire Company. Ted is also a member of Rotary International Sunrise Club, Elks Club, FOP, and Masonic Lodge 43. Ted was among the CPBJ Forty under 40 class of 2012 and has won awards such as Firefighter of the Year. Ted currently holds the following certifications/ training certificates: Asbestos Supervisor, Asbestos Building Inspector, Lead Worker, Certified Mold Remediator, IAQ Certification, RRP, NIOSH 582, OSHA 30, OSHA 10, Hazmat Technician, NIMS, Numerous Fire Fighting Certificates, Demolition, CPR, AED, First Aid, Excavator, Fork Lift, Scissor Lift, and Boom Lift training. 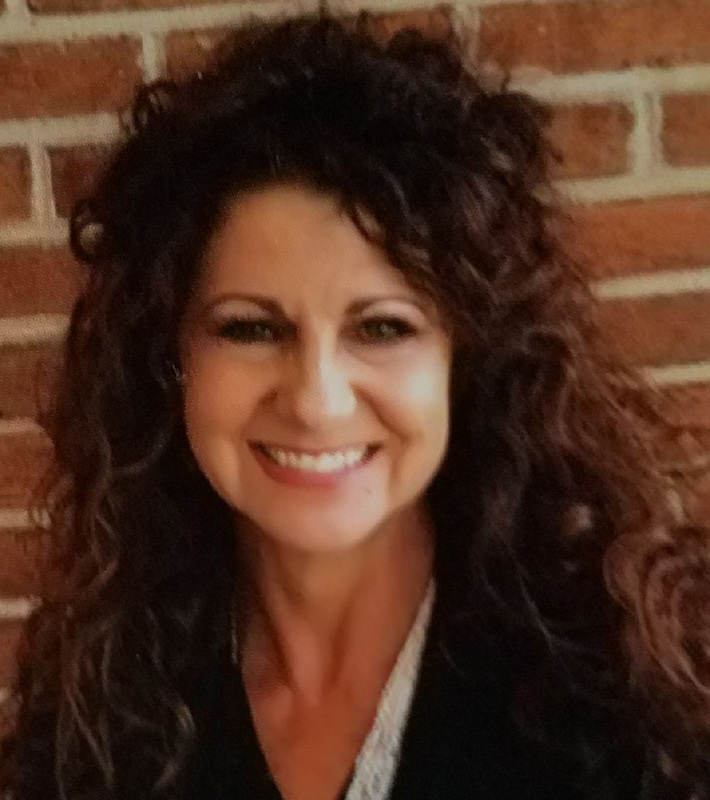 Joining the company in 1986 with an Associate’s Degree in Business Management, Barb played a key role in the development of EHC’s AHERA Management Plan Program as well as the development of administrative procedures. She has a strong understanding of project goals, deadlines and financial boundaries. She acts as liaison between the Partners, Management, and Clients, using all available resources to ensure compliance with specification and governing regulations, while ensuring superior customer service. 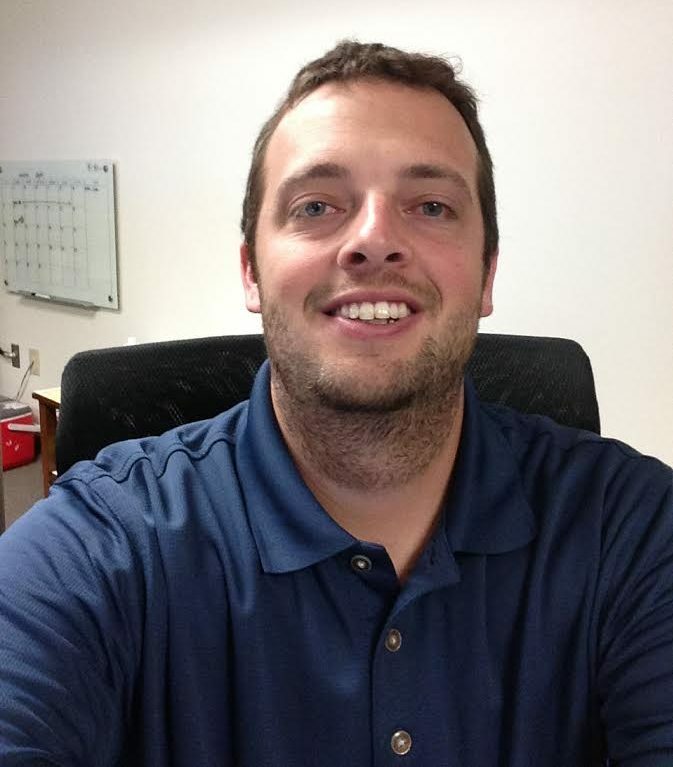 Mark graduated from Shippensburg University in 2011 with a degree in Geoenvironmental Studies. He has been working in the environmental consulting field for the past 5 years. He has experience with asbestos and mold sampling, storm-water management (including creating SPCC and SWPPP Plans), Phase I/II Environmental Site Assessments and remedial site investigations throughout PA and NJ; including oversight and sampling of above-ground and under-ground storage tank removals. Dan joined EHC in early 2011. His mastery of carpentry and construction is an asset to EHC, and allows us to provide top quality craftsmanship on our lead rehabilitation and mold remediation projects. Dan’s service in the U.S. Army has benefited our employees on projects with his superior leadership skills. 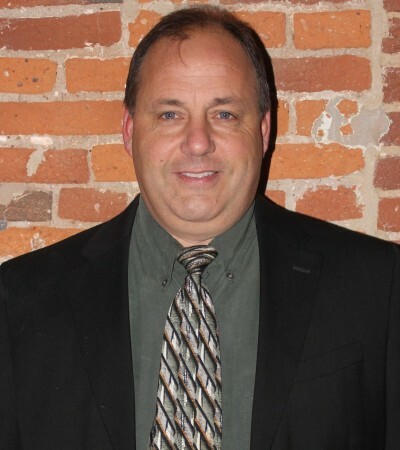 In addition to his construction background, Dan holds the following certifications/ training certificates: Asbestos Supervisor, Asbestos Building Inspector, RRP, Lead Worker, NIOSH 582, OSHA 30, OSHA 10, CPR, AED, First Aid, Fork Lift, Scissor Lift, and Boom Lift training. Tony joined ehc in July of 2017. 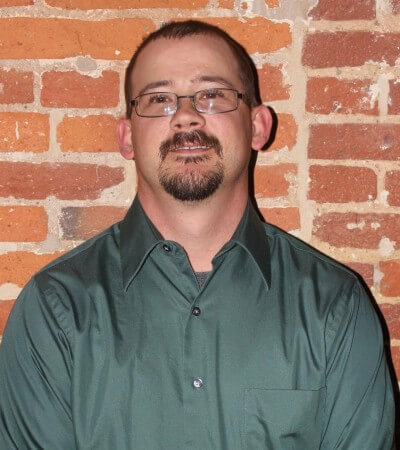 He comes to ehc with 7 years of demolition estimating and project management and also has an engineering background. He has been tasked with growing and running our demolition division. Kenny is our warehouse and fleet manager. He also handles logistics when it comes to moving equipment and materials and also manages vendor relations. He is also a mechanic and keeps our equipment in top working order; there is nothing Kenny can’t fix. Kenny is also a local volunteer fire fighter. 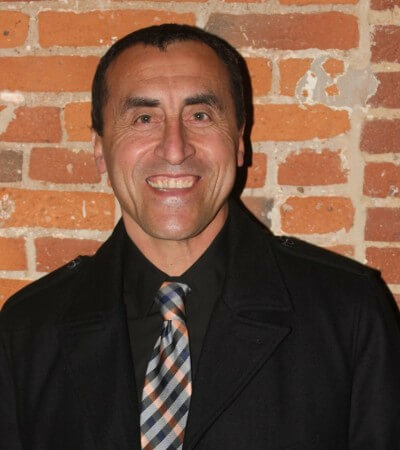 Elio was discovered by EHC while he was volunteering at his local church; as soon as EHC management met him he was offered a position due to his superb work ethic and attention to detail. He is currently running large projects for our abatement division. He is also bilingual in English and Spanish. Elio holds the following certifications/ training certificates: Asbestos Supervisor, Lead Worker, OSHA 30, CPR, AED, First Aid, Fork Lift, Scissor Lift, Boom Lift training and he has Competent Person Fall Protection Training. 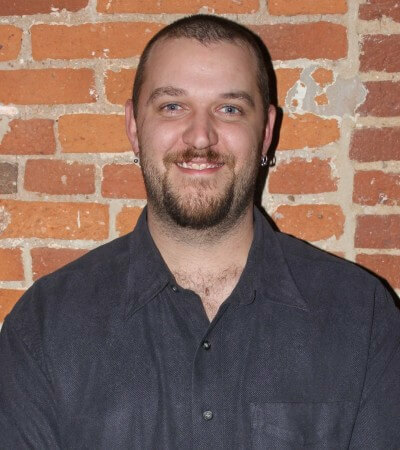 Mike joined EHC in 2006 as an air sampling technician and has grown into a project manager role; he holds a degree in Biology from Millersville University. Mike handles the bulk of our environmental testing services; from mold, asbestos, lead-paint to water and soils, Mike has really mastered them all. His leadership abilities have allowed him to successfully supervise some of our largest projects to date. 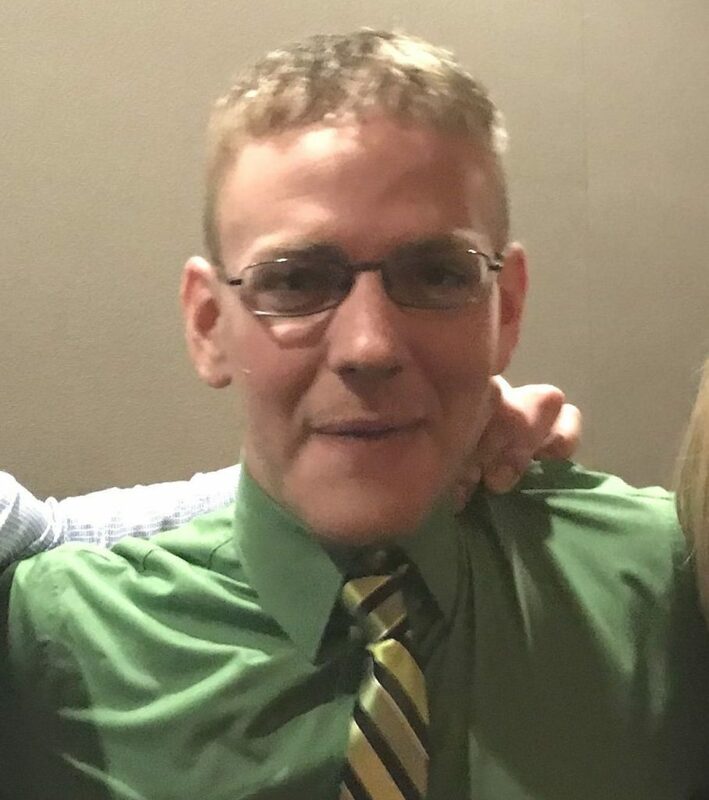 In addition to his degree, Mike holds the following certifications/ training certificates: Asbestos Supervisor, Asbestos Building Inspector, Lead- Based Paint Risk Assessor, Lead-Based Paint Inspector, Lead Worker, Hazwoper, NIOSH 582, OSHA 30, OSHA 10, CPR, AED, First Aid, Fork Lift, Scissor Lift, and Boom Lift training. Iber joined EHC Associates in 2007, and currently supervises environmental remediation projects. He brings over 20 years of environmental remediation experience and bilingual capabilities to the company. His quality control standards are second to none. When he’s not hard at work, he’s either making his famous Ecuadorian ceviche or watching soccer. Iber holds the following certifications/ training certificates: Asbestos Supervisor, Lead Worker, OSHA 10, CPR, AED, First Aid, Fork Lift, Scissor Lift, and Boom Lift training. Richard joined EHC in 2012, first as our warehouse manager, and then as a project manager. He has many years of experience in the environmental industry. In his free time, Rich enjoys playing the drums and working on cars. Rich currently holds the following certifications/ training certificates: Asbestos Supervisor, Lead Worker, RRP, OSHA 10, CPR, AED, First Aid, Fork Lift, Scissor Lift, and Boom Lift training. Daryl started with EHC in 2015. He currently lives in Columbia area and has extensive experience with demolition projects. 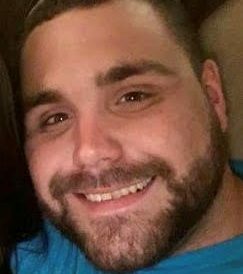 Daryl currently holds the following certifications/ training certificates: Asbestos Supervisor, CPR, AED, First Aid, Fork Lift, Scissor Lift, and Boom Lift training (Daryl will have his OSHA 30 very soon). 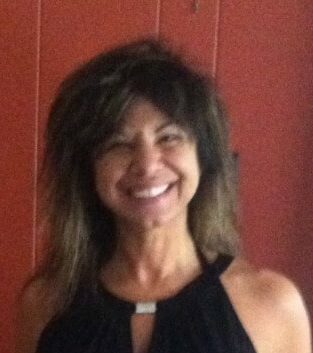 Cathy joined EHC in March of 2017 as the Bookkeeper / Human Resources for EHC Associates, Inc. She is a graduate from Dallastown studying Business Administration. She has over 22 years of experience in a Public Accounting Office setting. She is a volunteer for AdoptAUSSoldier.org and a supporter of the ASPCA. She enjoys spending time with her family and her puppy. Morgan joined ehc in June of 2016. She keeps things running smoothly and ensures the field staff has the proper paperwork. Morgan is also one of the friendly voices you may hear when you call us. 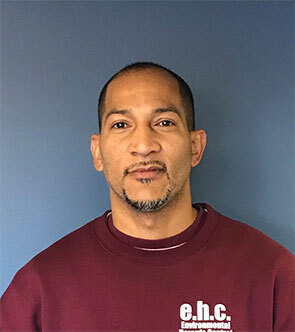 Roger joined ehc in March of 2017 and comes with about 3 years of experience in the construction field. He is a supervisor in training and will soon be running abatement and demolition projects. Roger is also a lieutenant with Witmer Fire Volunteer fire company and holds many certifications from the fire service. Roger has OSHA 30, Hazmat Operations, Fork/ Boom Lift training and is also an EMT. 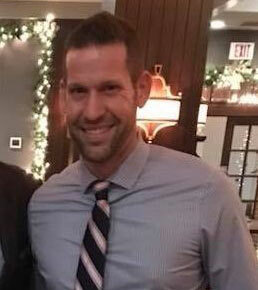 Jimmy joined ehc in 2017 as a Project Manager. He has lived in Lancaster county his entire life, with the exception of a summer when he lived in North Carolina working on a fishing boat. He is a licensed Asbestos Building Inspector, licensed Asbestos Supervisor and a licensed Lead Abatement Supervisor. 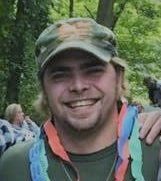 When not working Jimmy enjoys playing guitar, camping, hiking, and volunteering at the green hill sportsman association. 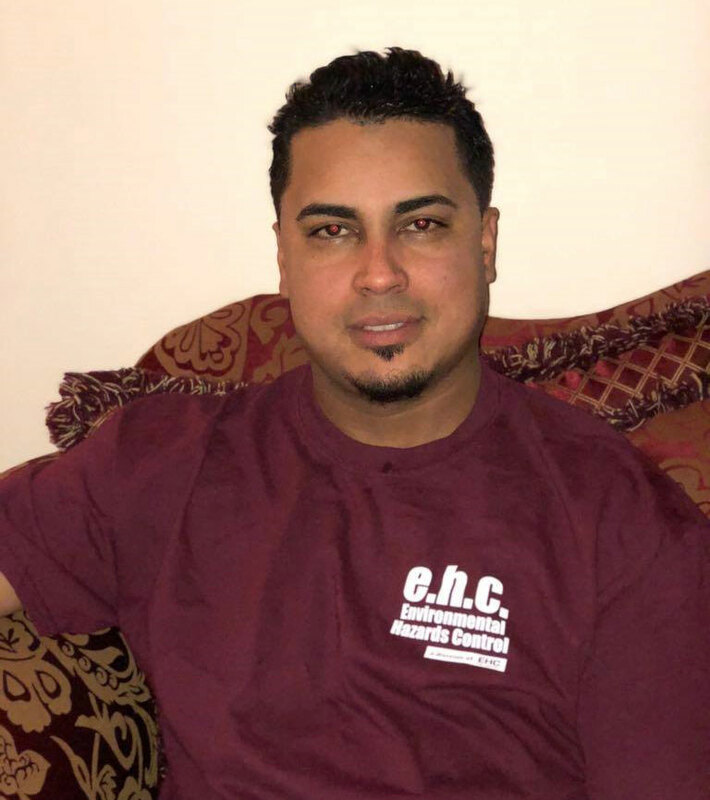 Alex joined ehc in 2016, he moved to the United States from Dominican Republic in 2004. He has a passion for sports especially baseball. He played baseball throughout his childhood and teenage years in Dominican Republic. When moved to the U.S.A he was unable to pursue baseball because he decided to work to help his family move on and progress. His first job was at at buffet restaurant as a dishwasher. In 2007 he started working at a distribution company where short after he became a supervisor, in 2014 he was forced to find another job due to this company shutting down. He became a furnace operator at a foundry in Lancaster city. Alex with so much eager and a drive to progress he obtained his asbestos supervisor license and started employment with ehc. 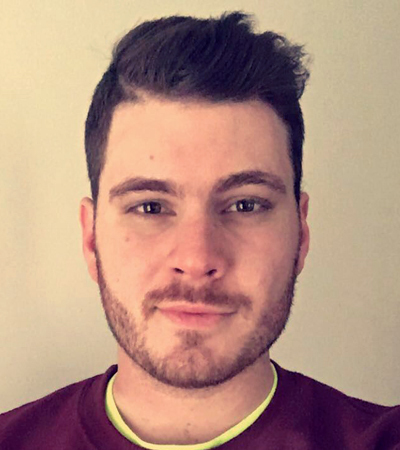 Alex also takes time out to help and participate with the youth in his community, he is a volunteer baseball coach for the Lancaster REC. And also coaches and manages a softball traveling team in an organization by the name quisqueyanos Latinos since 2011. He is also the sports secretary of the organization since 2014. 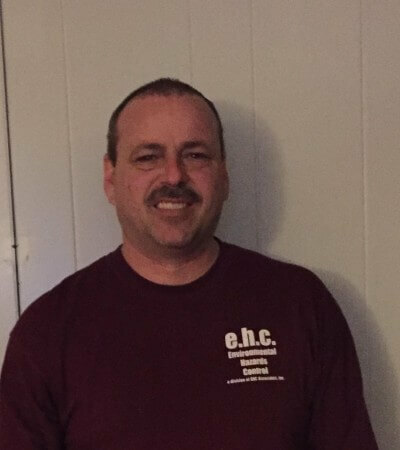 Anthony “Tony” Marquart joined ehc in 2017, he has over 20 years of experience in Warehousing, Distribution, Logistics, Quality Control and Inventory Management with various manufacturers and distribution companies in Lancaster and York Counties. He obtained an ISO 9001 certification in 2008. Prior to his career, Tony served 5 years as a Cryptologic Technician and Communications Watch Officer with the Naval Security Group while on active duty in the United States Navy. Tony also served 2 years as COMSEC Custodian and Communications Sergeant with the 728th FSB while attached to the PA Army National Guard. he is married to Sherry and has a son Ryan and a Daughter Ali. 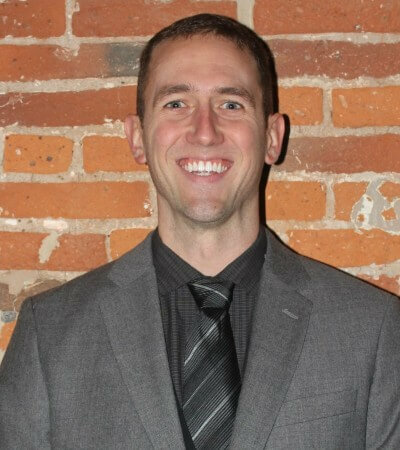 Adam is from Ephrata, PA. Adam joined ehc in 2017 and is currently a Project Manager. He has an asbestos supervisor license, lead training and also has a mold remediation training certificate. 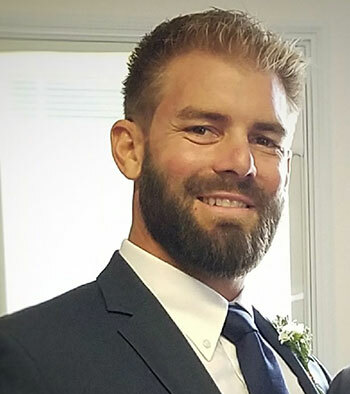 CJ joined ehc in January of 2018 as a demolition projects manager. CJ has an extensive background with running heavy equipment and has also has a construction background. CJ helped manage a team at a local auto dealership that provided him with leadership training. CJ is married and has two girls. In his spare time you can find him working on his house or training his dog “Olga’. Wendy joined e.h.c. in February 2018 as our Estimating Administrative Assistant. She recently returned “home” to Lancaster after 32 years in Texas, where she spent 20 years in church ministry and raising her 3 children. 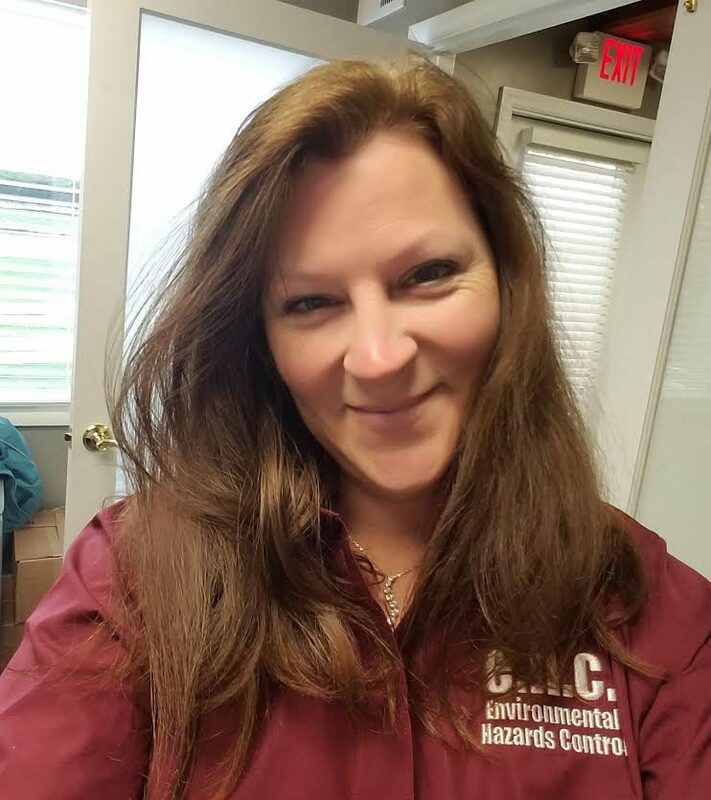 Several years following, she worked as a Texas Code Enforcement Officer, giving her experience with regulatory housing and property standards. 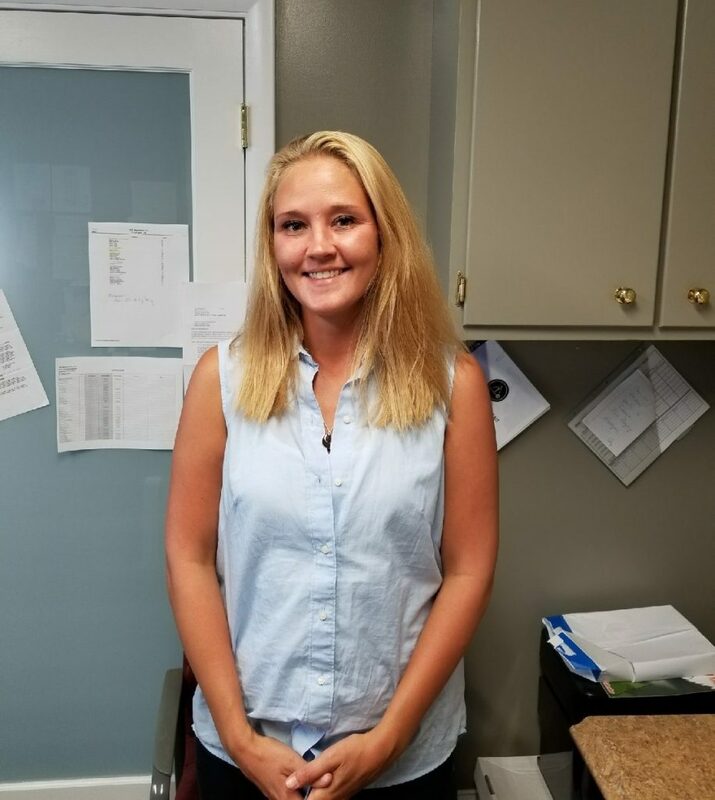 She is excited to a part of the team and looks forward to serving our clients with a touch of southern hospitality to go along with the Lancaster County work ethic the area is known for. Travis was in the Marine Corps for 4 year with 2nd Battalion 7th Marines, and 3rd Battalion 11th Marines. He has a wife of 9 years and 3 young kids. In his spare time Travis enjoys being outdoors. He is an asbestos supervisor and has boom lift and fork lift certification. 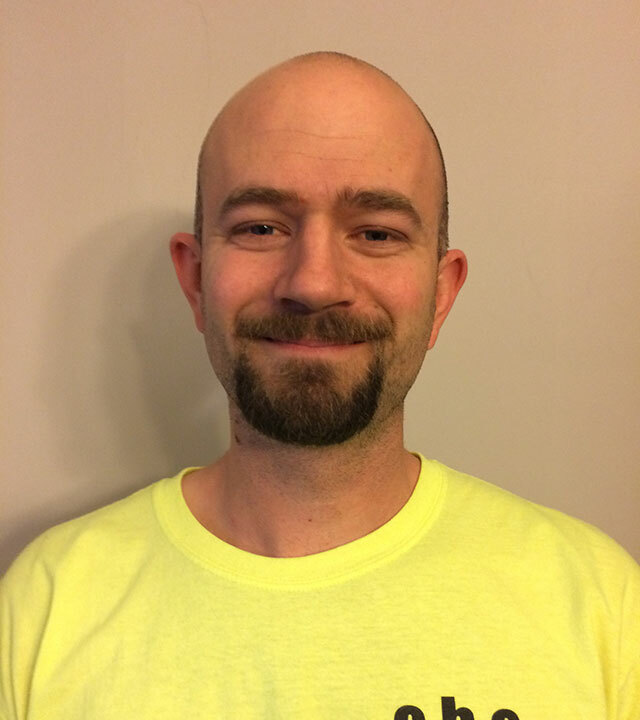 Alex joined EHC in February of 2018 as a demolition projects supervisor. 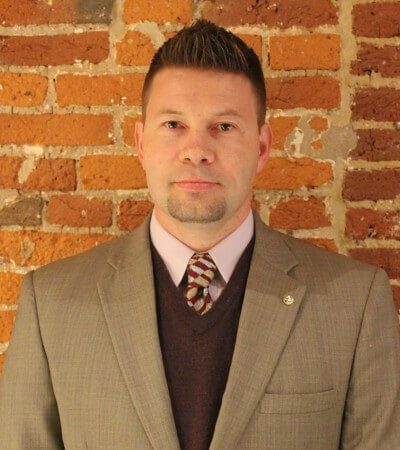 With experience in various areas of construction in the civilian world as well as in the military during his time in the US Army, Alex brings a diverse set of both technical and leadership skills. Outside of work, Alex is an avid outdoorsman and enjoys spending time on the range, hunting, fishing, and anything else that involves fresh air and open space. He currently holds certifications on boom and scissor lifts, with more to come. Best in Class! On time, on Budget and Quality results. Without hesitation, I would recommend e.h.c. to anyone!